This summer (2015) was really too hot in Europe and this is why we have visited several caves around to cool our bodies and minds down at least for an hour. 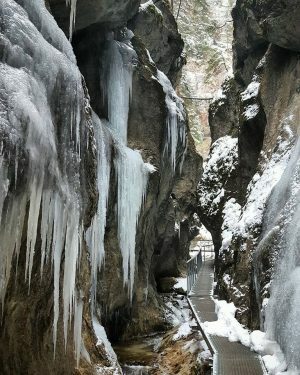 One of them, and one of the most enchanting was Baradla cave in Aggtelek National Park. 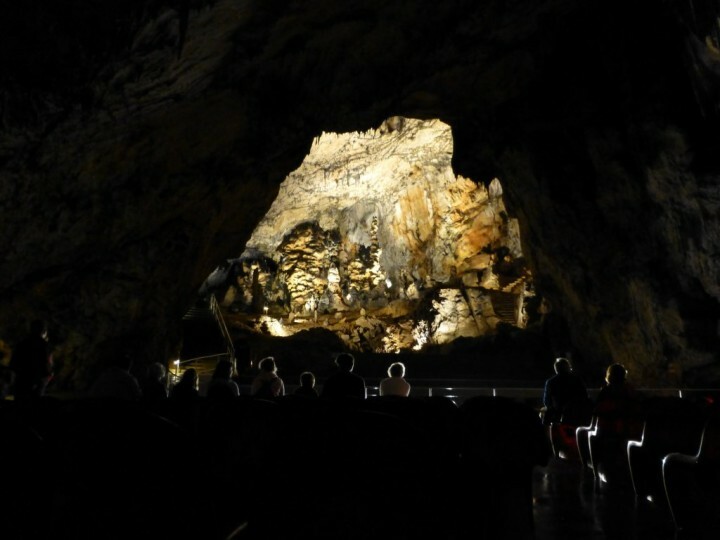 This cave is a part of cave system which further extends in neighboring Slovakia, where it has additional entrance to the cave known as Domica. 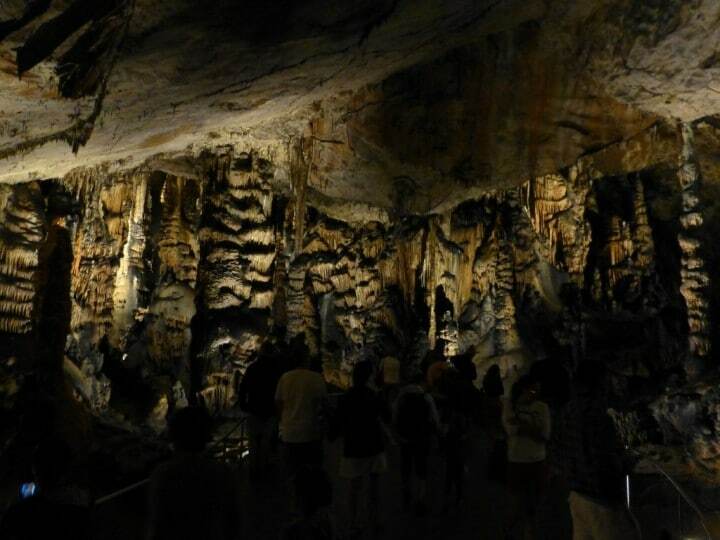 Although these two caves are connected through the cave tunnels and are considered as one cave system, you will only explore different parts of it on your guided tours. 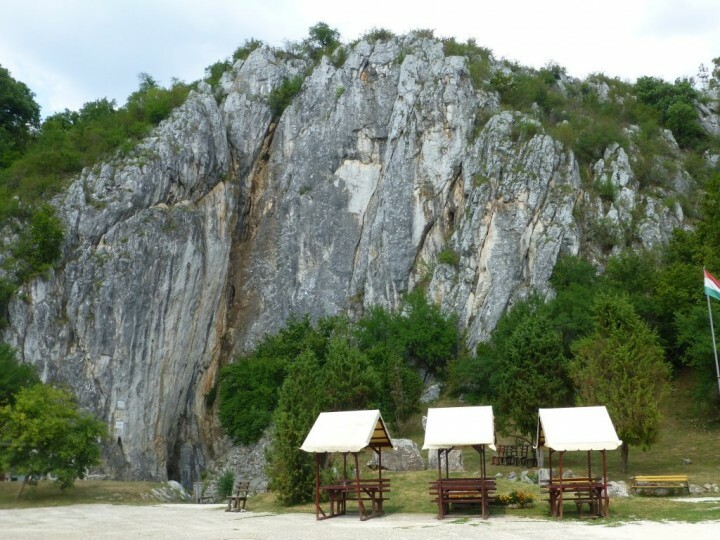 This cave system was along with additional caves in the area inscribed on UNESCO World Heritage list in 1995 as Caves of Aggtelek Karst and Slovak Karst. 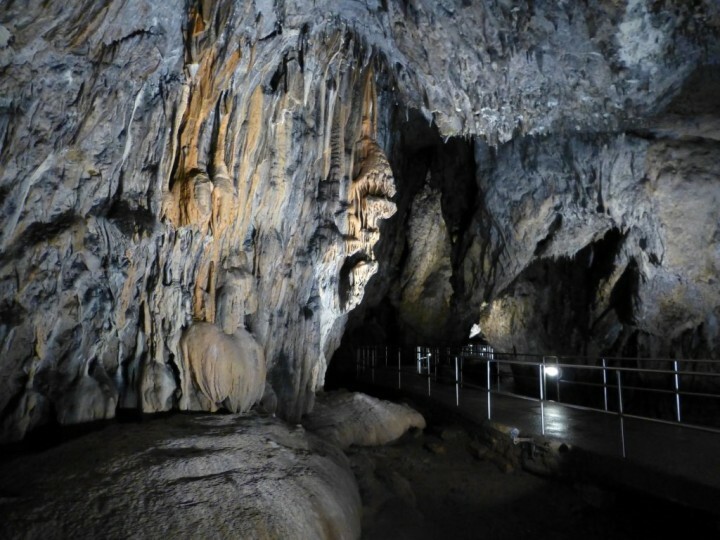 Cave Baradla is the most famous cave of Aggtelek National Park, while Domica Cave is the largest and most famous cave of Slovak Karst National Park. Baradla is also the largest cave in Hungary. There are 3 more caves opened to the public in this country, but Baradla cave is by far the most visited as well as most beautiful one. The total length of the tunnels in this cave system is around 25 kilometers, while the general guided tour takes you through 1 kilometer of tunnels and halls only. 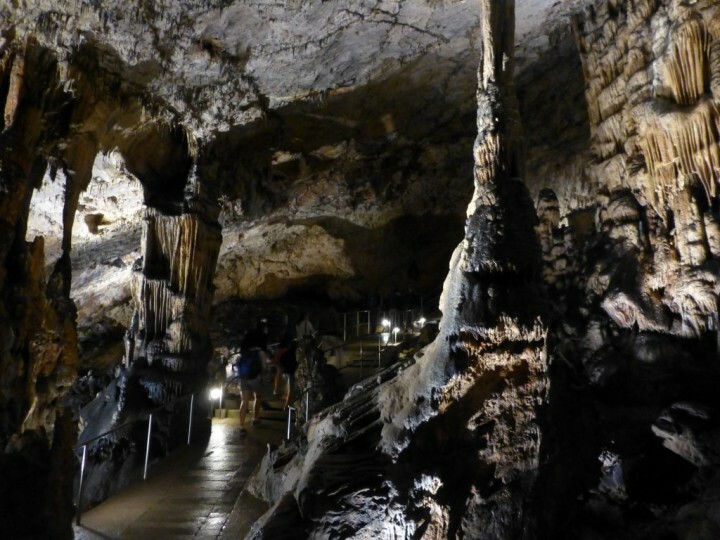 The cave is home to one of the biggest stalactites in the world. One of them, called Observatory (Csillagvizsgáló), has a height of 20 meters. The dragon head is also very intriguing formation in this cave. The main dome where the underground rivers of Styx and Acheron create karst lake has so excellent acoustics that concerts of classical music are held here. Acoustic and lighting show is a part of every guided tour so there is a lot you can look forward to on your visit. You can even organize your wedding in this cave, which can be a great opportunity to combine pleasant and useful and enhance even more this unforgettable day. Besides the traditional shorter guided tours you can also try a 5 to 7-hour long adventure through 9 kilometers of cave tunnels. There is no artificial lighting though and you must order the tour in advance. Archaeological findings show that the cave was home to prehistoric man already thousands years ago. 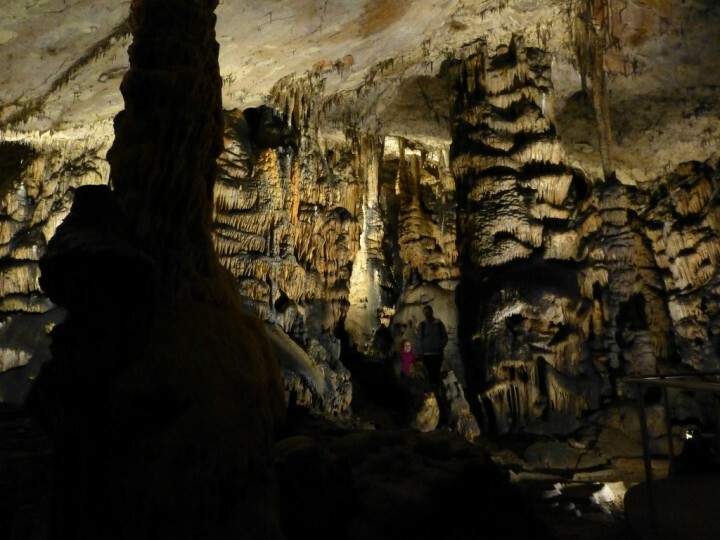 Caves of Aggtelek and Slovak Karst create a unique ecosystem. Underground is a haven for the 500 different species of animals. Some are endemic, or found only in this cave system. Not only is this cave a haven for animals, but even we were very happy to visit this cave during 35°C heat outside, while only 10°C was inside. What a great trip it was! What to do around the cave? 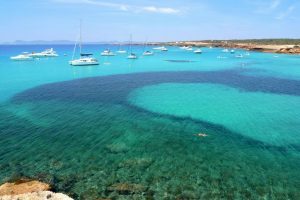 There is so much to do even around the Baradla cave. Located within National Park there are lots of hiking trails around. 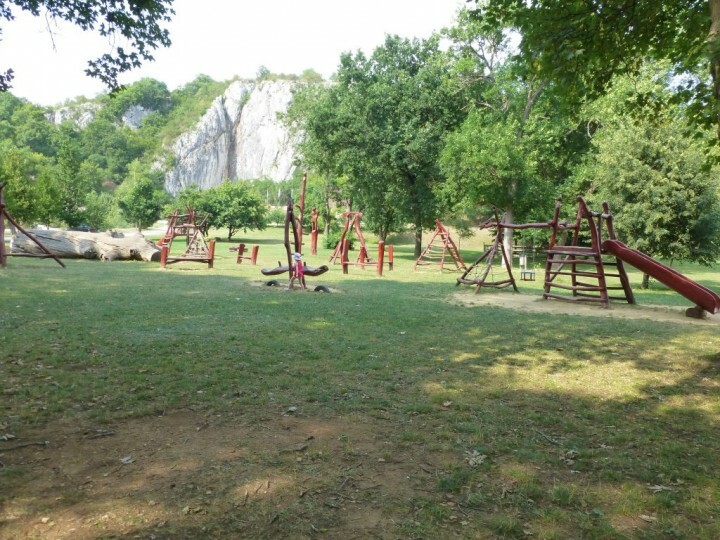 If you are coming with your kids they will certainly like large playground in front of the cave entrance. 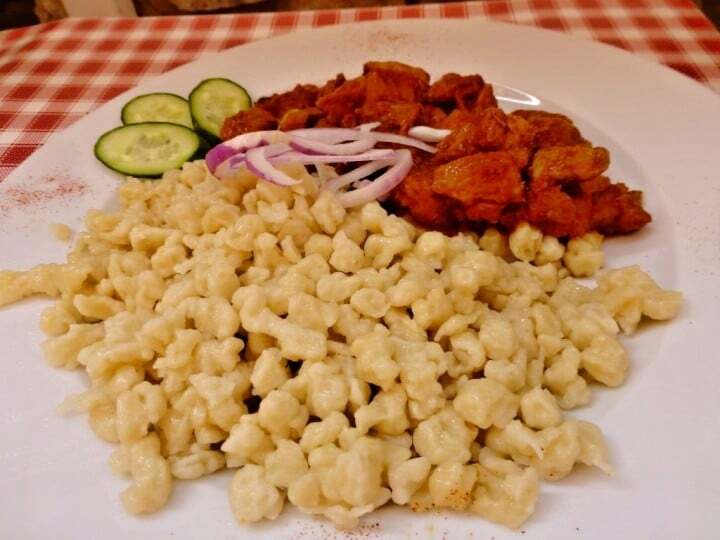 Numerous refreshment stalls or restaurant with delicious Hungarian meals ensure you won’t stay hungry here. 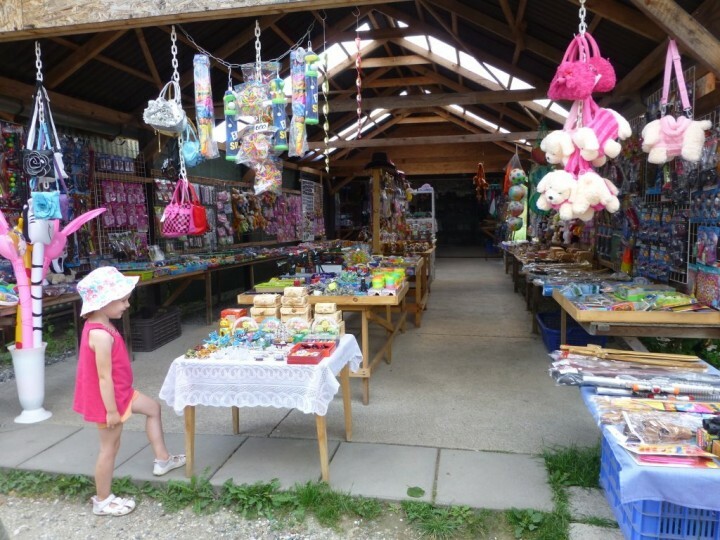 Souvenirs stalls make you and your kids busy for additional time. So reserving a whole day is good for this part of Hungary. If you prefer staying in camping then one very cute is there waiting for you and for your camper or tent. 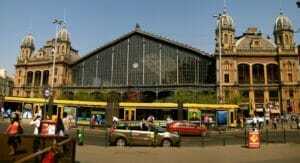 But there are much more accommodation options in this area.